Portland Head Lighthouse is located in Cape Elizabeth, Maine. 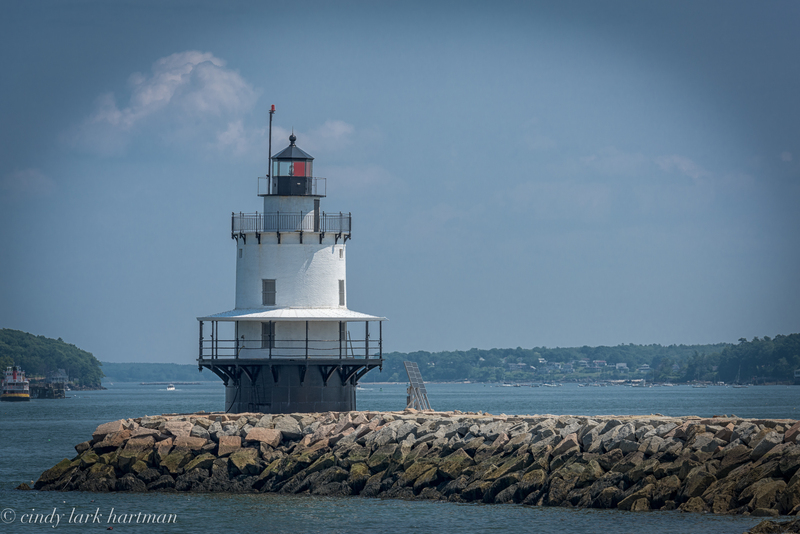 The Lighthouse is located at the primary shipping channel in Portland, Maine. It’s the oldest lighthouse in the state, completed in 1791. Portland Head Lighthouse is one of the most photographed and popular lighthouse in the country. 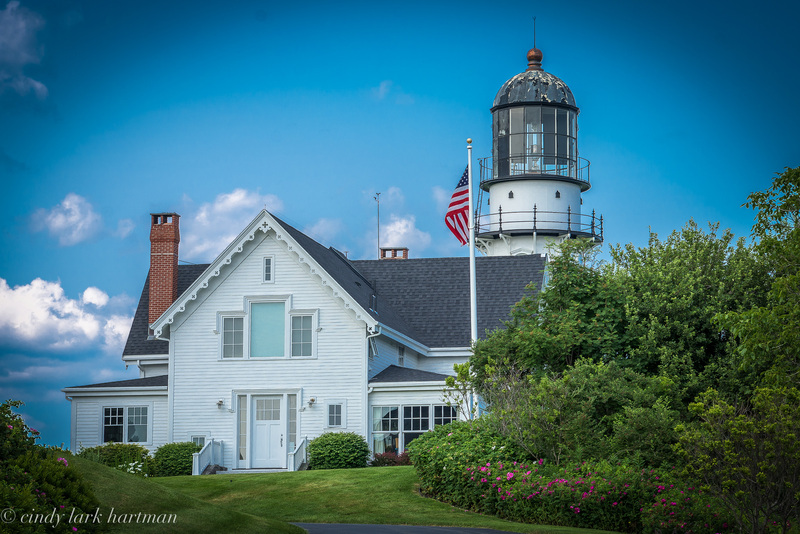 Visit Fine Art America to purchase a print of the Portland Head Lighthouse. Located in South Portland off of Two Light Road — a private residence. Spring Point Ledge Lighthouse located in South Portland, Maine, constructed in 1897. 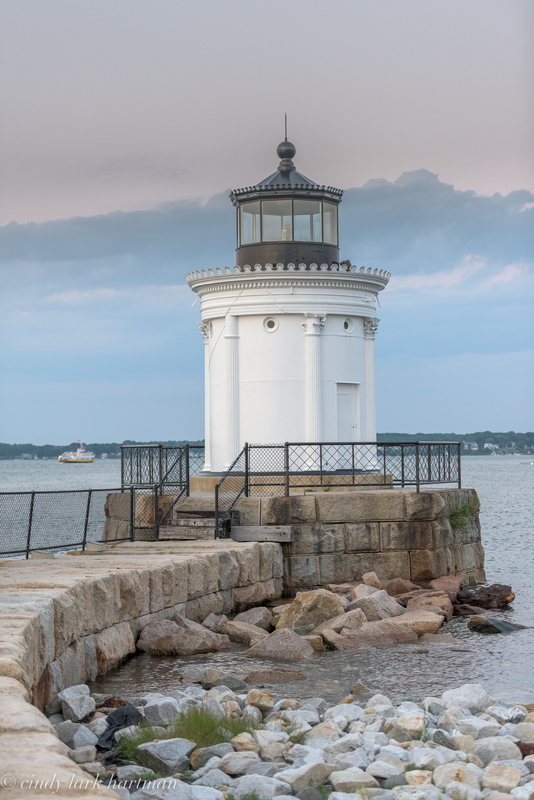 Portland Bug Light Lighthouse was built in 1875 and is one of Maine’s most elegant lighthouses. It was modeled on an ancient Greek monument and built with plates of cast iron. It is known as the “Bug Light” due to its small size.